Oils: As ingredients go, they seems like they should be inconspicuous. 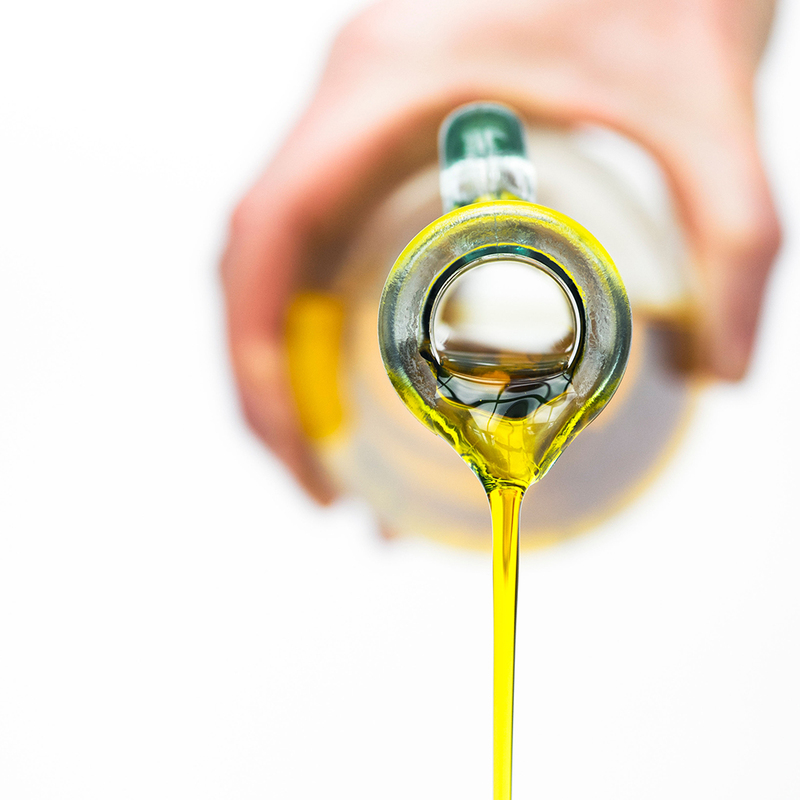 You won’t find a Yelp review raving about a restaurant’s oil selection. But somehow, these greasers of pans and dressers of salads have managed to inspire a lot of passion. Everyone seems to have an opinion on oils – which are the most flavorful or the heathiest or the even best for the environment. As First We Feast points out, the graphic is certainly worth revisiting in light of the FDAs new decision to ax trans fats from most products. If you’re in the market for a new oil, this chart is a great place to compare products. Maybe you can even be the next person to become ridiculously opinionated about oil. The future is full of possibilities! Infographic courtesy of informationisbeautiful.net. See the larger image here and check out their new book Knowledge is Beautiful.